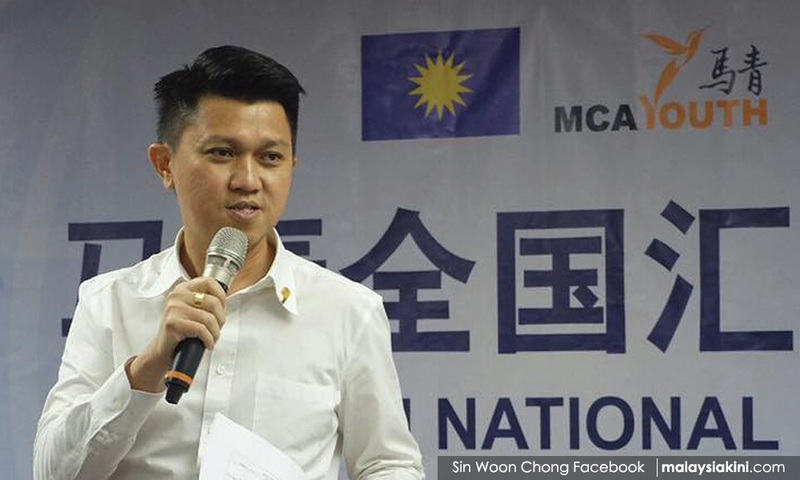 MCA Youth chief Chong Sin Woon today waded into Lim Guan Eng’s appeal to the federal government for assistance in Penang's devastating floods, stating that the chief minister was not able to overcome the problem despite his "deity-like" status. "We saw Lim Guan Eng made a video in the early hours appealing for assistance from the federal government. "(Despite being) ‘deity-like’…he is not as powerful as he claims to be in solving the flood problem. "Therefore, don't fight the heavens, even if you're a deity," he said during the 64th MCA annual general assembly at the MCA headquarters in Kuala Lumpur today. Chong's comment elicited laughs and applause from the floor. Chong (photo) appeared to be referring to Lim's nickname "tokong" (deity), which was first coined by his then disgruntled deputy chief minister Mansor Othman in 2012. Mansor had complained about Lim being arrogant due to his "tokong" status in the Chinese community. He later claimed the reference was a compliment. 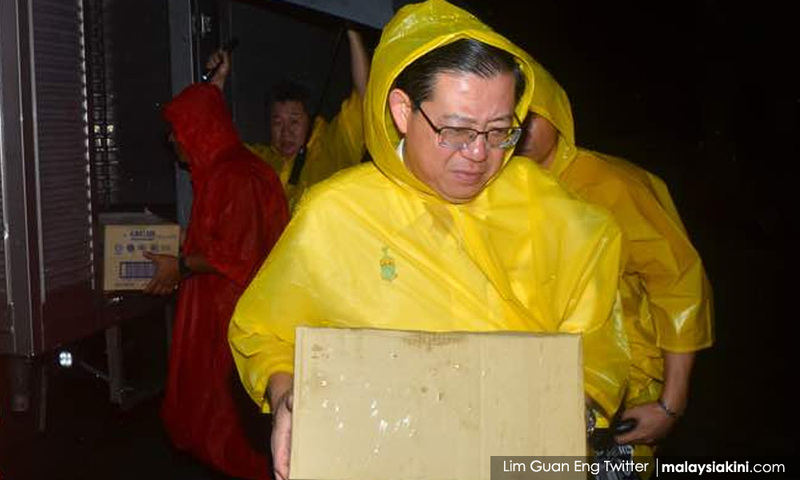 Early this morning, Lim, clad in a yellow raincoat, said he had contacted Deputy Prime Minister Ahmad Zahid Hamidi at 3.30am to request for the Malaysian Armed Forces to be deployed for flood relief efforts. Lim had described the flooding as unprecedented. The Penang Water Supply Corporation said the rainfall yesterday, at 315mm, was the highest recorded in the state's history. Tongue-in-cheek comment aside, Chong said MCA will do its part to help Penang.